Quality Hotel Residence is a newly renovated conference hotel in central Sandnes, just 15 minutes from Stavanger Airport, Sola. The hotel has 12 conference rooms with capacity for up to 650 people, and is next door to a shopping centre and cinema. 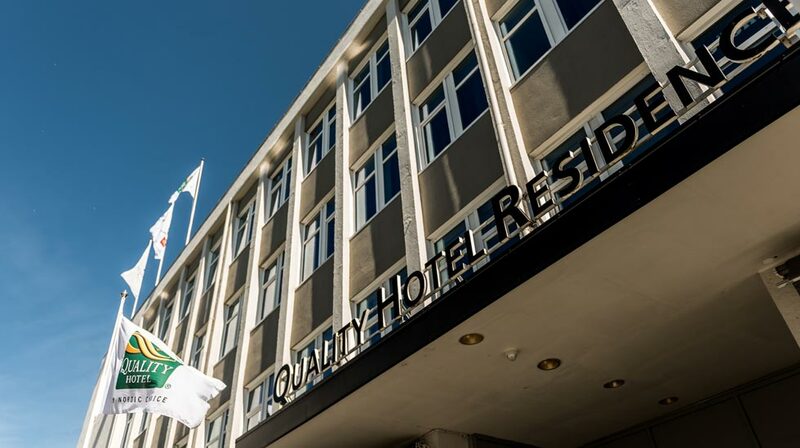 Quality Hotel Residence is a full-service conference hotel in the centre of Sandnes. The hotel is ideal for most functions and occasions. The hotel is located in the district of Sandnes, just a 15-minute drive from Stavanger Airport, Sola and 12 kilometres from Stavanger. If you're planning a course, conference or event where participants need to fly in from other cities or countries, this is the hotel for you. Quality Hotel Residence has been recently renovated and offers spacious Nordic style rooms. As a guest at the hotel you can also purchase exercise vouchers for the local gym, SATS. The tickets cost NOK 80 and can be purchased from reception. The hotel's training and conference area is an entire 1,400 m2 with stylish and flexible meeting rooms and common areas. There are large halls with capacities for up to 350 people which can be split into smaller rooms upon request. Our hotel is part of a multicentre, with shopping, hotel and a cinema under the same roof. This means that as a hotel guest, you won't be short of things to do. 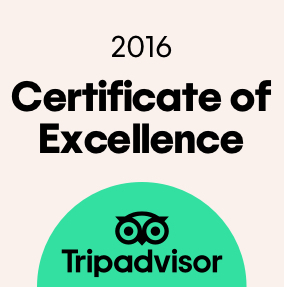 We recommend Sandnes Taxi, phone +47 51 66 16 00. The airport express bus is schedueled to leave every 30 minutes from Sola airport to Sandnes Rutebilstasjon (bus stop).